Growing up in Asheville and returning home after living in Chicago for many years gives me a unique knowledge and perspective on this wonderful area. People from far and wide are drawn to Asheville, I understand why and I love helping them in their quest to settle here. The best part of my job is the satisfaction I get in helping people move on to the next chapter of their lives. Whether it’s buying or selling, relocating from across the country, or a move across town. Residential Real Estate is my specialty. 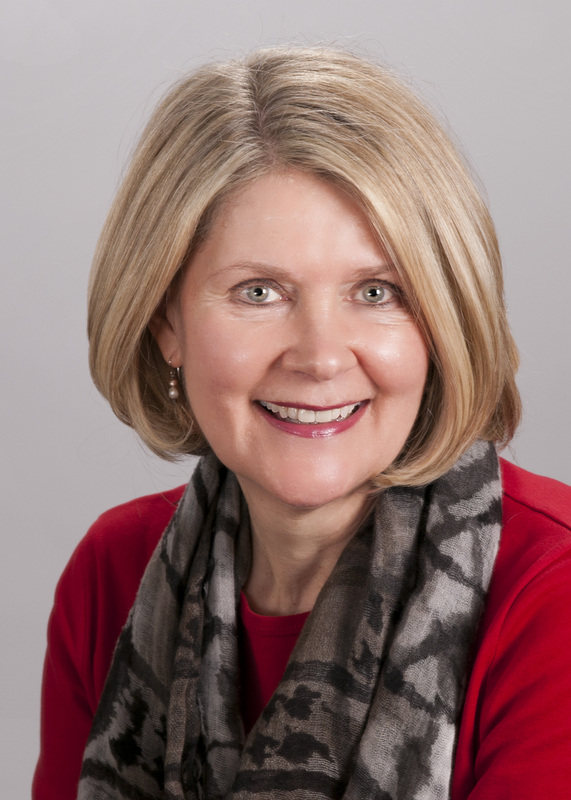 I have extensive experience with Asheville’s Historic and Established Neighborhoods, Condos (downtown and surrounding areas), Active Adult Communities, and all the towns surrounding Asheville in Buncombe County. My particular passion is Mid-Century Modern homes and the 1950’s and 60’s neighborhoods they are nestled in. Neighborhoods that were considered the suburbs back in the day! After completing a Master’s of Music degree at Northwestern University in Evanston, Illinois I performed, taught and eventually opened my own music school in the Chicago area but real estate was always an interest. My husband and I renovated a 1928 condo in Chicago as well as a 1960’s ranch house in the suburbs. On moving back home to Asheville in 2005 I began my real estate career. I have never looked back. The fact that I get to do this for a living is a privilege. 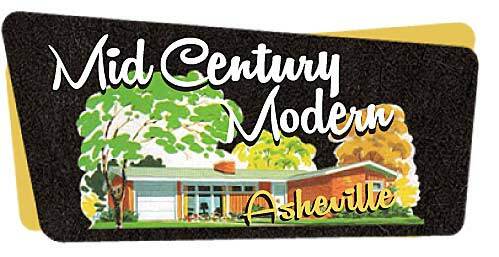 I am interested in purchasing any classic mid century modern home in Asheville.